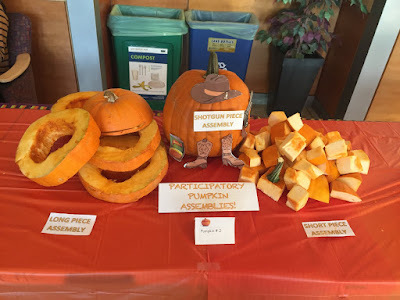 So - we have this pumpkin carving contest every year in the UC Davis Genome Center. 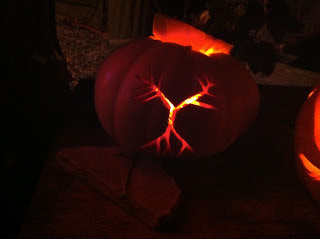 And people from my lab have done some excellent pumpkins in the past. 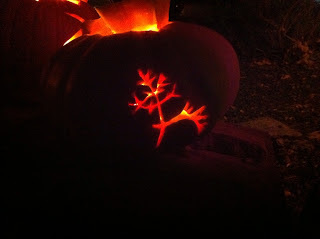 And I have on and off carved pumpkins on sciency themes every once in a while. So this year, when the Genome Center admins sent around an email saying they had bought pumpkins for people to use, I decided it would be fun to do something this year. But then 10/30 came and we had still not done anything. 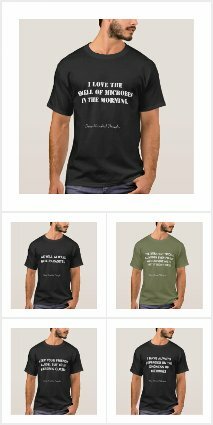 So I came up with a crazy idea. Cut up pumpkins in different ways as an example of genome sequencing strategies. 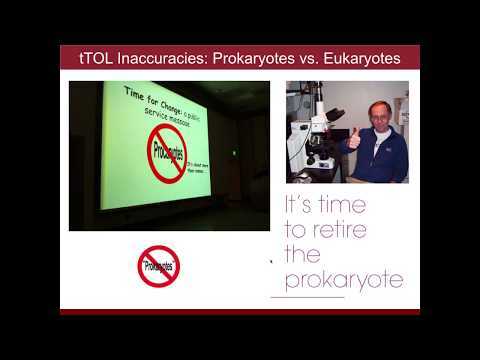 And, with the help of a few people in my lab and some of the people in neighboring labs, this is what we did. So - first - we took three pumpkins. And we decided to make one of them a representation of long read sequencing and another a representative of short read sequencing. So - using a saw provided by people in Justin Siegel's lab, I cut one pumpkin into horizontal slices and remove the innards and made that the "long read sequencing" example. And then I took pumpkin #2 and again cut into horizontal slices but this time I then cut those slices up into chunks. 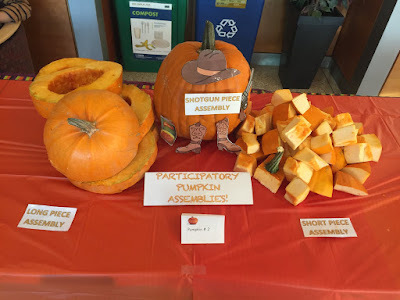 And we then stored the pumpkin pieces overnight and Katie Dahlhausen in my lab made some nice signs to add to the display. In addition, the decorated pumpkin #3 with some "Shotgun sequencing" motifs. And voila, we had our pumpkins ready for the contest for 10/31. So I headed in to work early, and set up our display. And I posted about it to Twitter. And now it felt complete. And then, after the symposium I decided - hey - we should try to reassemble these. I took some pics of this and made them into videos / gifs. 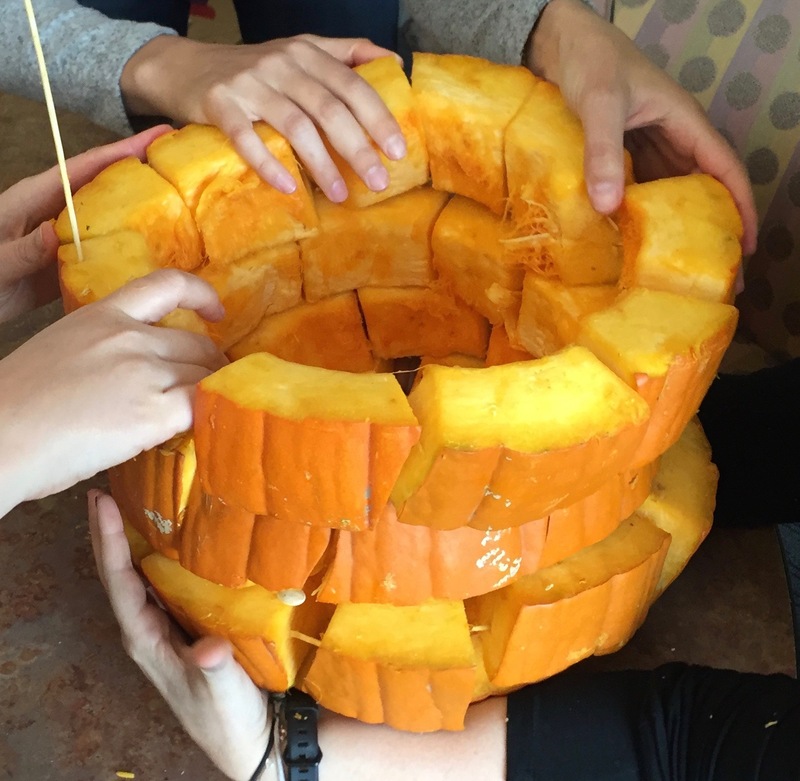 Assembling the long piece pumpkin shotgun was easy. Assembling from the linking pieces was harder. And in the end we did not quite get it back together. We did not even try to assemble the small pieces. But the next day I did ponder recovering them and the other pieces and doing a meta pumpkin assembly. Anyway - this ended up being pretty fun. Lots of ideas about how to do it better (e.g., we should have barcoded / labelled the pieces so that we could guide the assembly if we failed to do it without guidance). And thanks to all the discussions with people out there and to the people in my lab who helped put this all together.